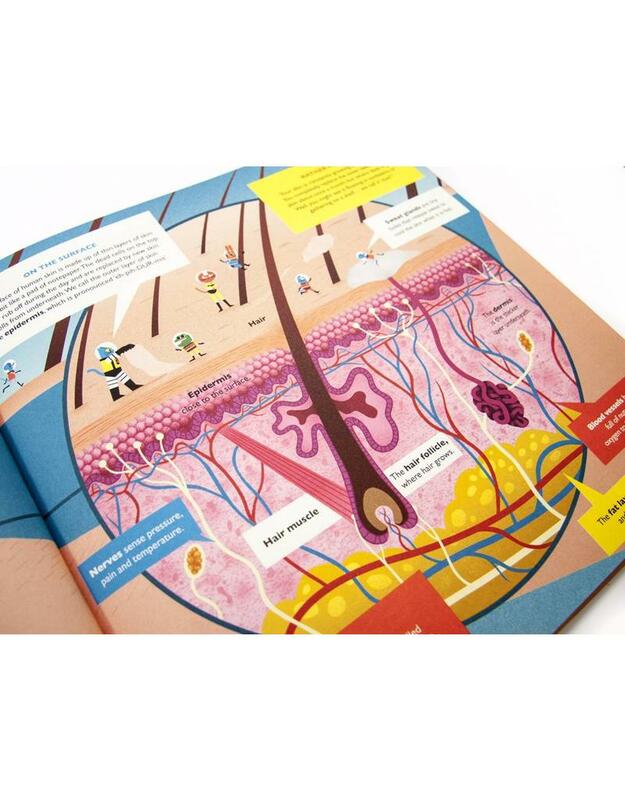 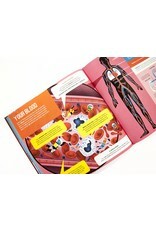 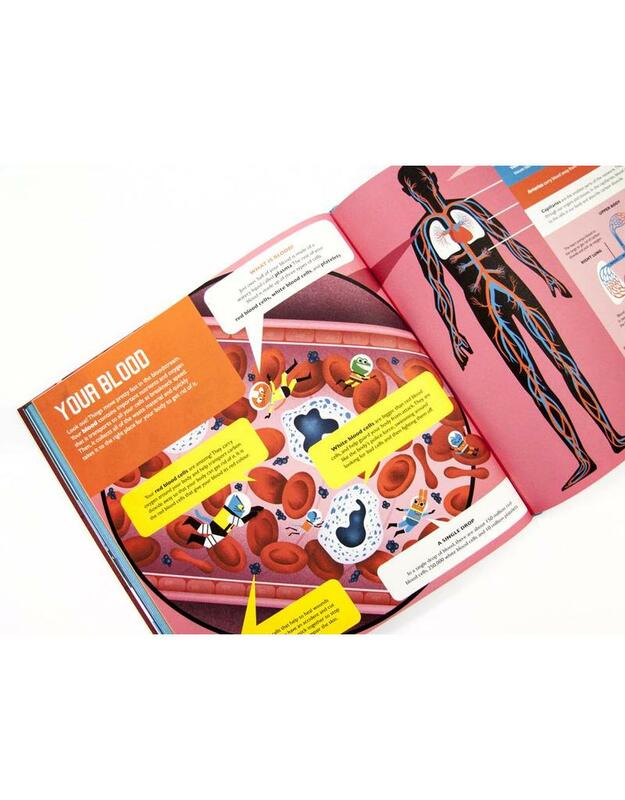 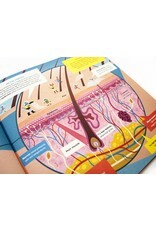 Writer Dominic Walliman answers fascinating questions about the human body in a fun way! 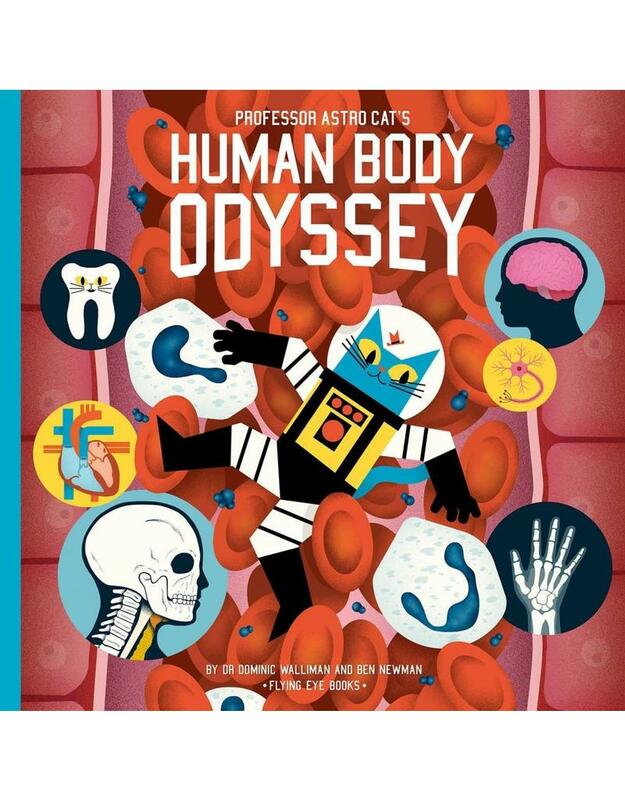 Join Professor Astro Cat his gang as they journey through all the wondrous parts of the human body. 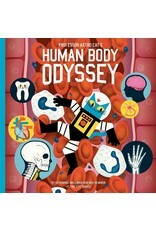 From questions like "why do we sneeze" and "why do our ears look like this", there's nothing left out of this intriguing human body odyssey!